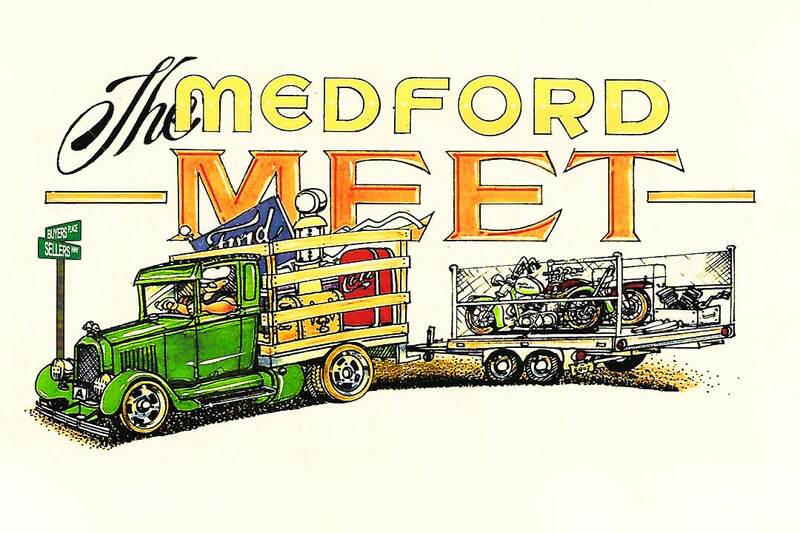 The Medford Swap Meet is destined to be Southern Oregon’s largest automotive swap meet. Our photo gallery highlights some of the fantastic classic car restorations that you’ll see when you visit us. This year we are very excited to announce that the Medford Rod and Custom Show will be one of the ten shows in the United States where vehicles can compete for the Street Rodder Magazine Top 100 Cars of the Nation. Ten vehicles will be picked at the show by the Street Rodder crew to be featured in the magazine, plus each recipient will receive one of the very prestigious Top 100 Jackets. Winners from this and the other nine shows held around the U.S. will be eligible to compete for the Top Vehicle in the Nation and a $30,000 prize. 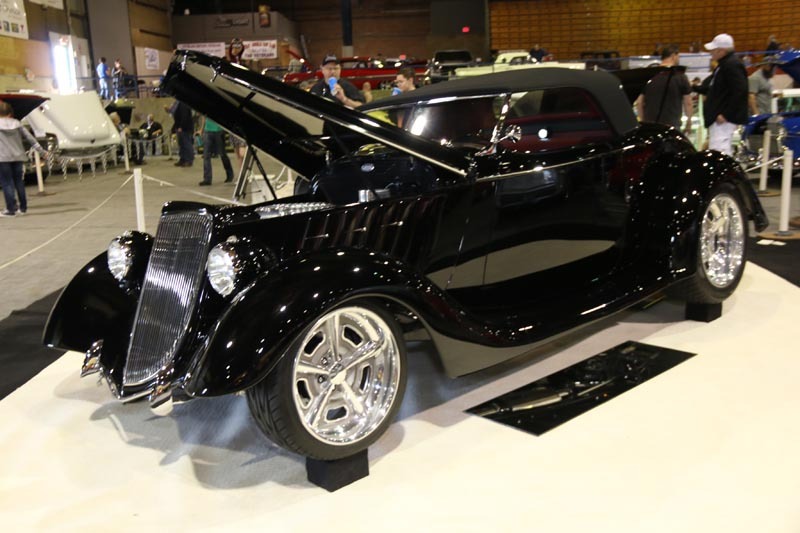 In addition to the exciting Street Rodder awards, vehicles at the Medford Rod & Custom Show will be competing for trophies and a $1,000 Best of Show cash prize. The vendors this year will include some of the biggest names in the automotive industry. John Gilbert, editor at Street Rodder Magazine and Mopar Muscle Magazine, will be live streaming from the show. 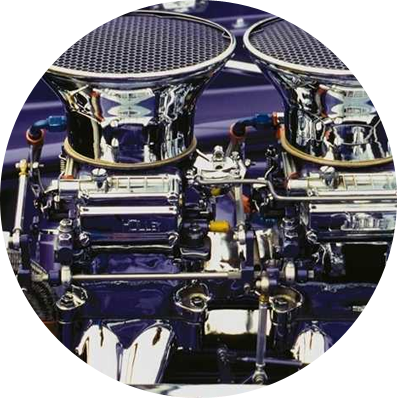 Rodding & Racing Magazine will also be present at the show looking for vehicles to highlight in future editions. 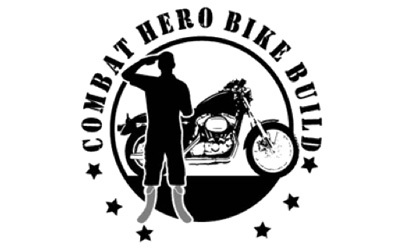 This year we will also be joined by Dave Nichols from Easyriders Magazine who will be covering the show as well as judging the motorcycle awards. 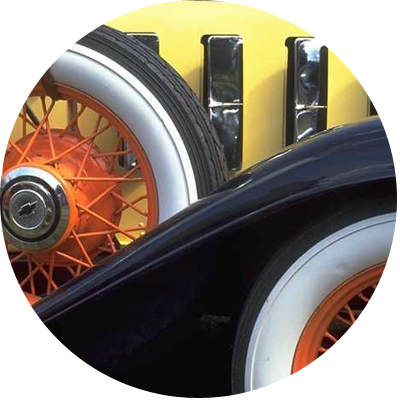 The Southern Oregon area is a hot bed of classic cars and hot rod enthusiasts. 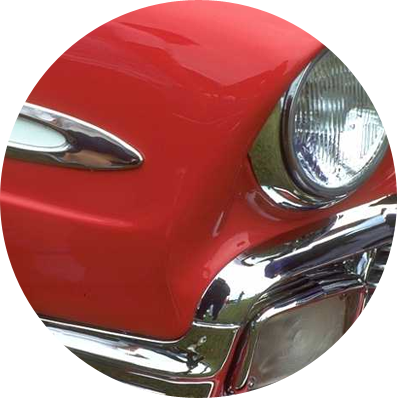 For the past forty -one years builders, families, friends and many others with a passion for classic cars and hot rods have been coming to this show. Better Car Show Shows, LLC sponsors classic car show events for everyone who celebrates the passion of automobile restoration. 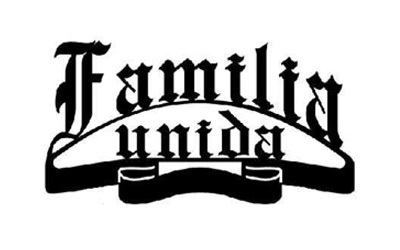 Headquartered in Medford, Oregon in the Rogue Valley and serving the Western United States. Better Car Shows, LLC sponsors the Medford Rod & Custom Show as well as The Medford Swap Meet. Car show enthusiasts from around the world attend these enjoyable classic car events as well as taking in the wonderful visitor and tourist activities offered here in beautiful Southern Oregon. These shows offer you the ultimate opportunity to network and connect with hundreds of other car enthusiasts, admire restorations, trade stories and locate valuable tips and resources for your own custom builds and restoration projects. Everyone loves the classics. 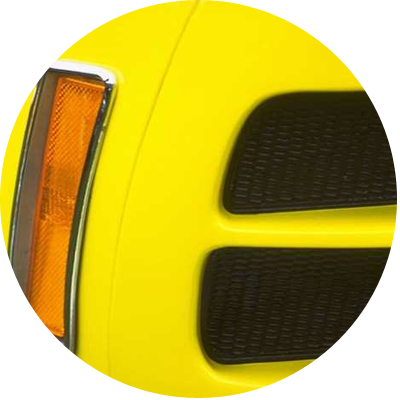 They give us the memories of a time when all cars were rolling works of art. Muscle Cars are always a crowd favorite. Especially those who love rubber burning loudness. We are always amazed at the creativity, precision, and imaginations, that custom builds bring to the events. Vintage and Antiques take us all back to a time that only our great grandparents can truly remember the life. Better Car Shows has donated $5000 to the Skills USA Program. 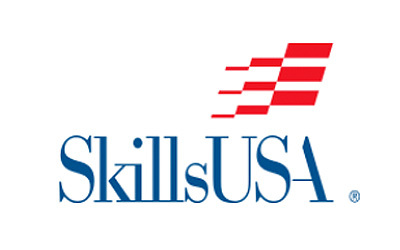 SkillsUSA is a national membership association serving middle school, high school, and college students who are preparing for careers in trade, technical and skilled service occupations, and for further education. SkillsUSA is a partnership of students, teachers and industry working together to ensure America has a skilled workforce. SkillsUSA helps each student to excel. SkillsUSA empowers its members to become world-class workers, leaders and responsible American citizens. SkillsUSA improves the quality of our nation’s future skilled workforce through the development of Framework skills that include personal, workplace and technical skills grounded in academics.